Nothing fixes things like pizza. After the introduction of the scheme to scrap Rs. 500 and Rs. 1000 notes, bankers have been working over the weekend to ensure that people are able to get their currency exchanged. Customers have been standing in long queues waiting to exchange their money. These are stressful times, and tensions have been running high at bank branches across the country. That’s when Pizza Hut decided to use the magical healing powers of pizza. 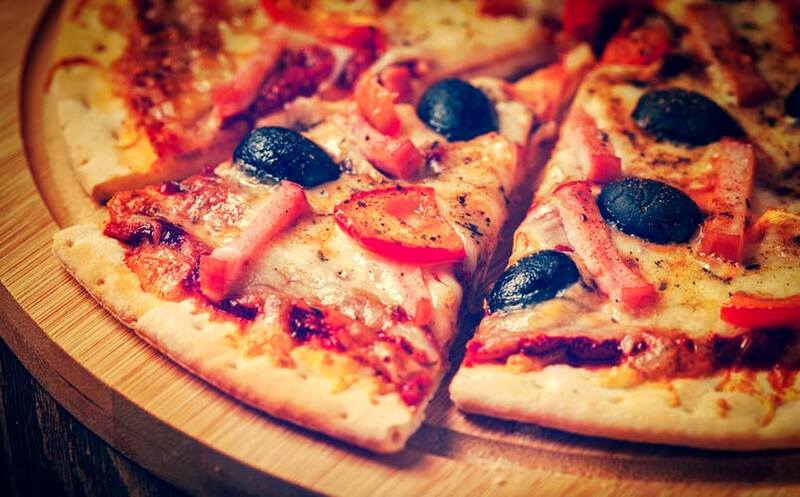 It is offering free pizza to bankers and customers who’re waiting at select branches. Pizza Hut delivered pan pizzas at select bank branches across Delhi, Mumbai, Gurgaon, Pune and Bengaluru, the company said in a statement. The total amount of Pizza being delivered? Rs. 5 lakh. This will be spread across banks like ICICI, HDFC, Corporation Bank, Axis Bank and Bank of Baroda over the weekend.